Having inspiring learning environments is important to our students’ education. 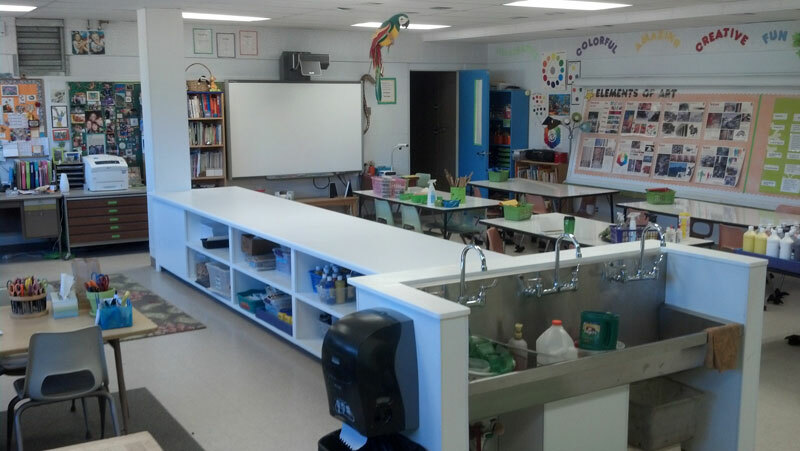 The LAPS Foundation facilitates classroom updates and makeovers as needed. Projects have included the LAMS Band Room, the LAHS Language and Science Labs, the Mountain School Art Room, among others. The LAPS Foundation also installs outdoor classrooms at LAPS schools, made possible by a bequest by Ed and Betty Rynd. 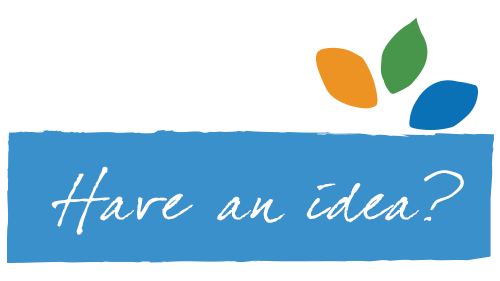 Educators, do you have an idea for a classroom makeover?